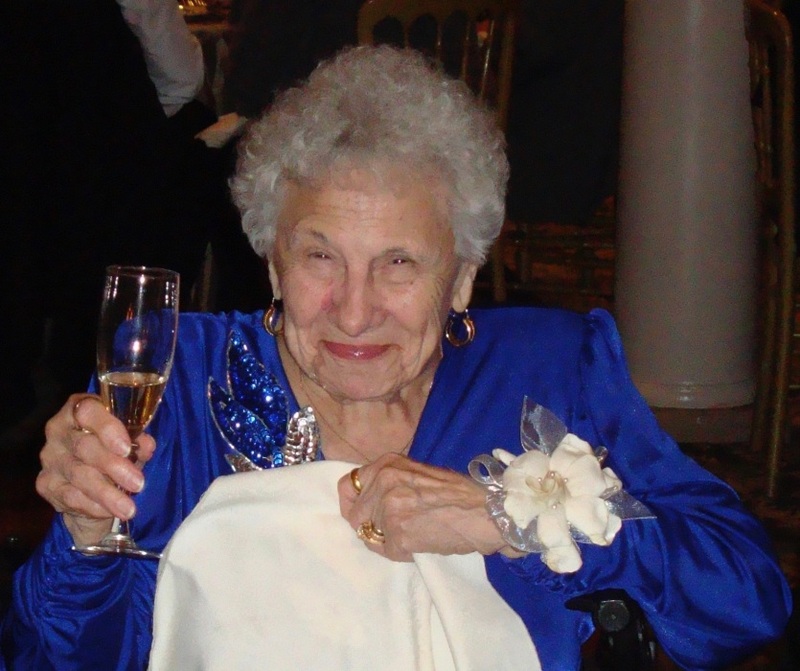 Amelia Miceli, 98, of Ellicott City passed away on March 25th, 2019. Amelia was born on April 28, 1920 to Ignacio and Francesca Perrone, in Garfield, New Jersey. Amelia graduated high school in Jackson Heights, NY and worked as a bookkeeper for over 30 years for Peter F. Miceli Inc. She also resided in Greenlawn, NY for 36 years. She was a Parishioner of St. Francis Parish in Greenlawn, a member of the Rosary Society at St. Gregory’s in Bellerose, NY, and a volunteer fundraiser for citizens with special needs to support educational programs for 40 years. 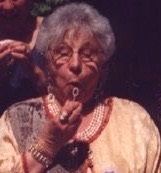 She enjoyed crafting, knitting, crocheting, reading, card playing, cooking, family and friends. She is survived by her daughter Frances Lutjen, son-in-laws George Lutjen and Karl Jakobsen, grandchildren Mia Webb, Heather Duran, Kristen Lutjen, Eric & Kristy Lutjen, and Carrie & Roddy Swearngin, and great grandchildren Tessa Webb, Emma & Sofia Duran, Jacob Peter & Jocelyn Lutjen, Samuel & Levi Swearngin. Amelia was preceded in death by her husband Peter F. Miceli, son Peter F. Miceli, Jr., daughter Rosemary Jakobsen, and grandson-in-law Pedro Duran. Visitation followed by the Funeral Liturgy will be held on March 30th, 2019 at 10am at Church of the Resurrection in the Parish Chapel at 3175 Paulskirk Dr., Ellicott City, MD 21042. Memorial donations may be made to the Special Olympics or the charity of your choice.